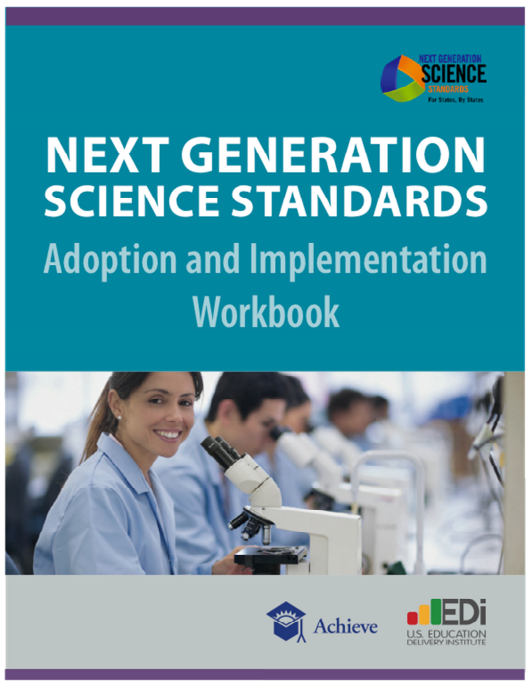 Achieve and the US Education Delivery Institute have created a FREE guide to assist states in adopting and implementing the Next Generation Science Standards. I have only given the guide a quick skim but it looks like several of the included tools could be useful for regional agencies, informal science providers, districts, and individual buildings looking to move forward with NGSS in a thoughtful way. The guide provides tools, resources, and protocols for building a strategic leadership team and guiding them through planning a successful implementation of the NGSS. Click HERE to download the workbook.